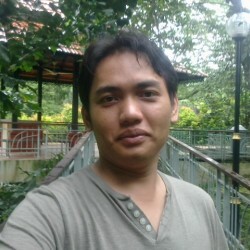 @Salam-Kota-Bahru is a 34 year old Bisexual Male from Kota Bahru, Kelantan, Malaysia. He	is looking for Friendship, Relationship, Chat, Workout Partner, Travel Partner, Casual, Group Casual and Other Activities. 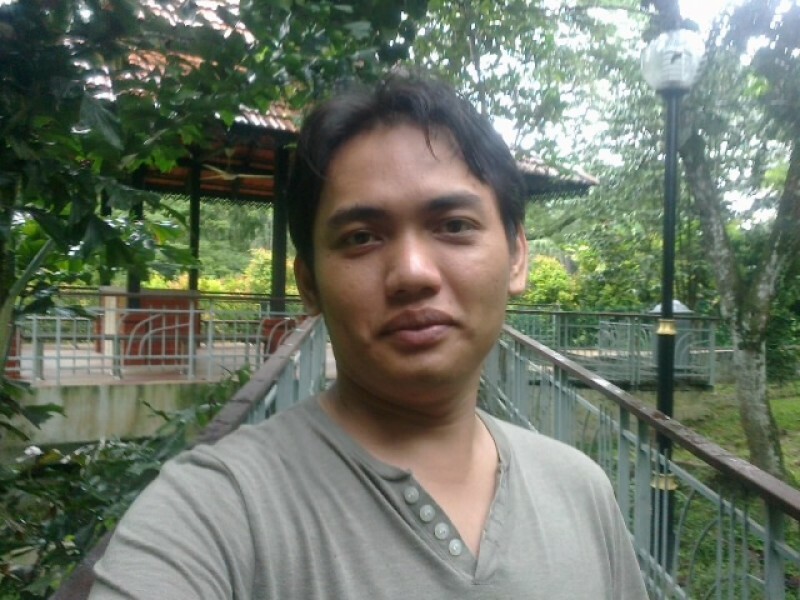 Im Salam from Kota Bharu,Kelantan..Want to meet a new freinds here..